I am aware that there are other Kamitic/Kemetic initiation systems that exist and I applaud the creators and founders of those systems, because they assisted me in realizing my divinity, as well. But the maa aankh is truly dear to me for several reasons. 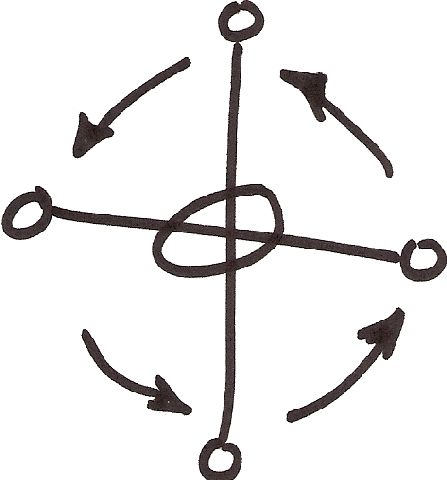 The first is because it was derived from my most recent ancestors (my grandparents and great grandparents). Second, since the maa aankh was derived from the Kongo Cross, which was created by the Kongo-Angolan people, a Bantu ethnic group, through it I was able to get a glimpse of my ancestral past. Last but not least, since the maa aankh also helped me to stretch back into time and get a glimpse of my Bantu ancestral memories, I was able to imagine and thus reconnect to those Bantu people that walked alongside the Nile River. There simply is no greater joy than being able to reconnect to the Divine through your ancestral, cultural heritage, because once that connection is made there are unlimited possibilities as to how it can be expressed. Another great advantage is that suddenly your small, limitless world all of sudden expands as you sense the cultural connection between you and others. Everything takes on a new meaning not because you intellectualize it but, because you see the spiritual significance of it. Like Capoeira before I saw it as a beautiful Afro-Brazilian art, but after my experience I see it as totally integral with my way of life. 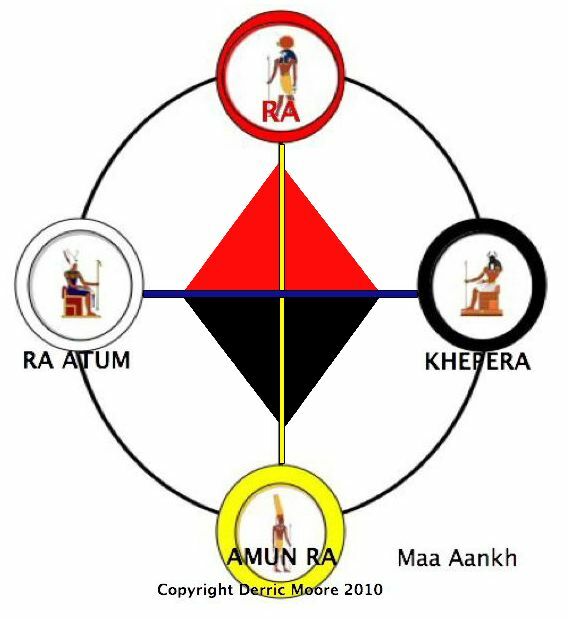 When I do play in a a roda, I found myself easily going into the au (cartwheel) to access power or axe' (ashe) from below (within, from the ancestors, etc. however you want to look at it). Dancing rather it be to Mary Mary's God in Me, Machel Montano's Too Young to Soca, Bob Marley's Soul Shake Down Party, Holwin Wolf Smokestack Lightnin to Celena Gonzalez' Santa Barbara or Bamboleo's Tecapacita. It all has new meaning because even dancing helps to propel into the mystical realm some refer to as Zen. It is all part of the awakening experience where one is blessed, and his or her talents are awakened, as they feel the Spirit, hence ANOINTING.